Shave and a haircut, free beer? Fridays appear to be complimentary beverage day at Details by Eriel. This Friday (9/27) they are offering free Geaghan's Brothers Beer with a haircut. To snag your free beer, interested customers must make an appointment by calling them at (207) 299-8388. Cost is $14, or $12 for men/women in uniform. 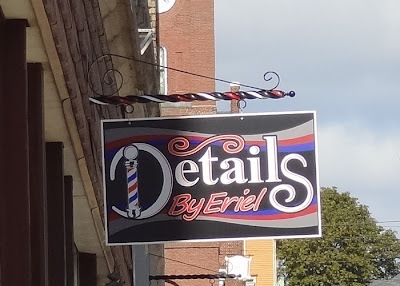 The barber shop is located at 198 Exchange Street.